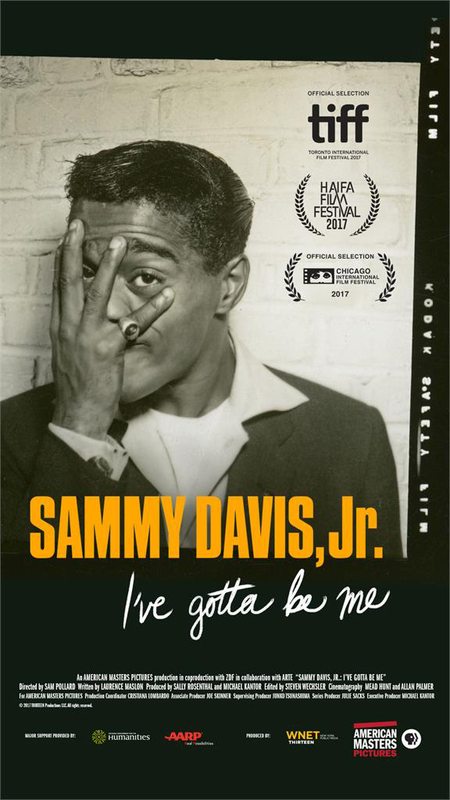 "SAMMY DAVIS, JR.: I'VE GOTTA BE ME" is the first major film documentary to examine Davis' vast talent and his journey for identity through the shifting tides of civil rights and racial progress during 20th-century America. Sammy Davis, Jr. had the kind of career that was indisputably legendary, so vast and multi-faceted that it was dizzying in its scope and scale. And yet, his life was complex, complicated and contradictory. Davis strove to achieve the American Dream in a time of racial prejudice and shifting political territory. He was the veteran of increasingly outdated show business traditions trying to stay relevant; he frequently found himself bracketed by the bigotry of white America and the distaste of black America; he was the most public black figure to embrace Judaism, thereby yoking his identity to another persecuted minority. Featuring new interviews with such luminaries as Billy Crystal, Norman Lear, Jerry Lewis, Whoopi Goldberg, Quincy Jones and Kim Novak, with never-before-seen photographs from Davis' vast personal collection and excerpts from his electric performances in television, film and concert, "SAMMY DAVIS, JR: I'VE GOTTA BE ME" explores the life and art of a uniquely gifted entertainer whose trajectory blazed across the major flashpoints of American society from the Depression through the 1980s. "SAMMY DAVIS, JR.: I'VE GOTTA BE ME" is an American Masters Pictures production in co-production with ZDF in collaboration with ARTE, directed by Sam Pollard and produced by Sally Rosenthal and Michael Kantor. The film is edited by Steven Weschler and written by Laurence Maslon. Michael Kantor is executive producer. I'm Puerto Rican, Jewish, colored, and married to a white woman. When I move into a neighborhood, people start running in four ways at the same time. SAM POLLARD is an accomplished feature film and television video editor, and documentary producer/director whose work spans almost 30 years. His first assignment as a documentary producer came in 1989 for Henry Hampton's Blackside production Eyes On The Prize II: America at the Racial Crossroads. For one of his episodes in this series, he received an Emmy. Eight years later, he returned to Blackside as co-executive producer/producer of Hampton's last documentary series, I'll Make Me A World: Stories of African-American Artists and Community. For the series, Pollard received a Peabody Award. Between 1990 and 2010, Pollard edited a number of Spike Lee's films: Mo' Better Blues, Jungle Fever, Girl 6, Clockers and Bamboozled. Pollard and Lee also co-produced a number of documentary productions for the small and big screen: Spike Lee Presents Mike Tyson, a biographical sketch for HBO for which Pollard received an Emmy; Four Little Girls, a feature-length documentary about the 1963 Birmingham church bombings that was nominated for an Academy Award; and When The Levees Broke, a four-part documentary that won numerous awards, including a Peabody and three Emmy Awards. Five years later, he co-produced and supervised the edit on the follow up to Levees, If God Is Willing And Da Creek Don't Rise. 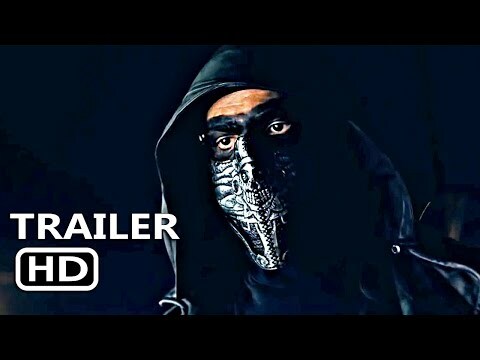 Since 2012, Pollard has produced and directed Slavery By Another Name (2012), a 90-minute documentary for PBS that was in competition at the Sundance Film Festival; August Wilson: The Ground On Which I Stand (2015), a 90-minute documentary for American Masters; Two Trains Runnin' (2016), a feature-length documentary that premiered at the Full Frame Festival; and The Talk: Race in American (2017) for PBS.